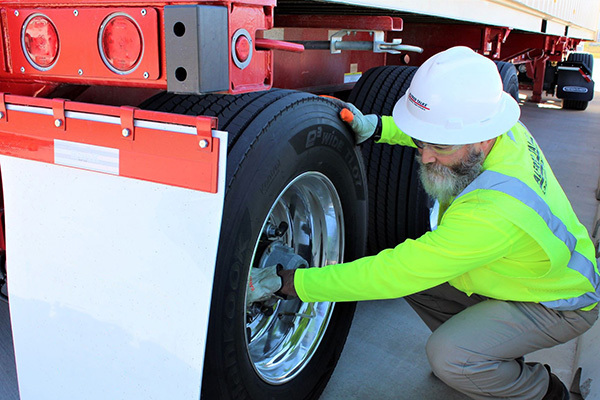 TALKE USA has received the first 100 of a total of 265 payload-optimized trailers to operate under the new Texas heavyweight bill. The trailers are being used to transport 40’ containers loaded with plastic resins to the Port of Houston. 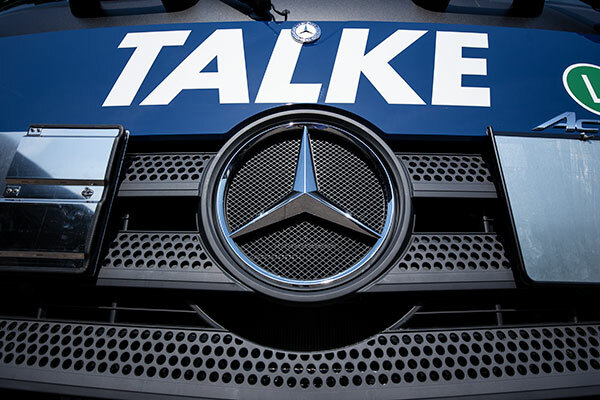 The chemical logistics specialist, TALKE, is adding 150 state-of-the-art Mercedes-Benz Actros semi-trailer tractor units to its fleet. 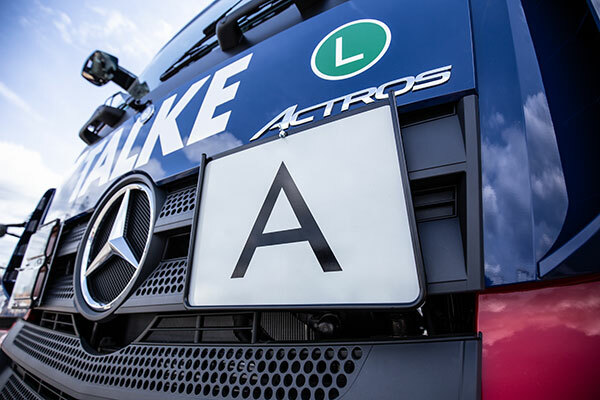 The new vehicles are being leased with a full service package and are scheduled to be delivered to the logistics specialist's European sites over the next three years - the first 70 of which in 2018. The German organisation of the TALKE Group has just been certified as a waste disposal specialist for another year. The Hürth-based chemical logistics company has now held the licence for professional transportation of production waste continuously since the German Waste Disposal Specialist Regulation came into force in 1997.